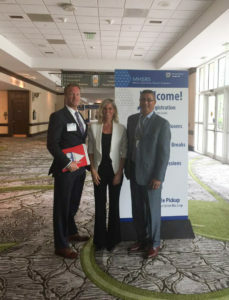 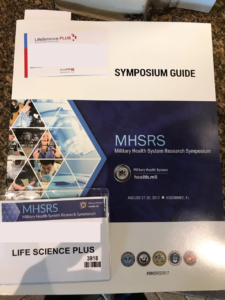 LifeScience Plus, Inc attended the 2017 Military Health System Research Symposium to showcase BloodSTOP iX revolutionary woundcare dressing. 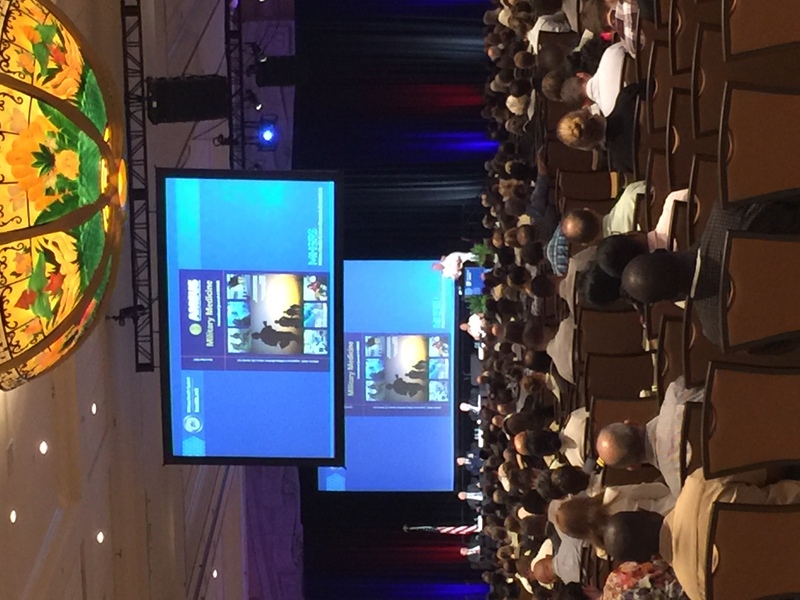 This symposium is the premier scientific meeting for the Department of Defense for healthcare initiatives. 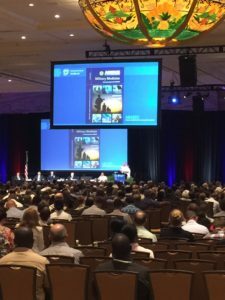 LSP focus was to draw interest of BloodSTOP iX to the Burn and Intensive Care, Forward Surgical Care, and Joint Trauma Care attendees.